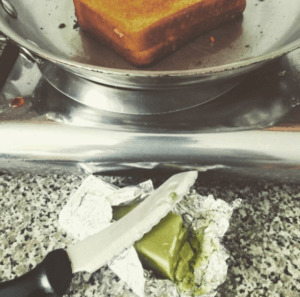 DIY: How To Make A Green Grilled Cheese - High. How Are You? Good Grilled Cheese Sandwiches are kind of like your parents, underappreciated until you’re poor and need them for survival. But you shouldn’t just wait until those moments where you have to make $20 stretch until Friday to enjoy this American classic. In fact, if you have some extra money in the bank or a surplus of mids lying around, why not make a ‘Green Grilled Cheese’! The easiest and most efficient way that I have found to make the best Cannibutter is to purchase a weed butter making device. I have purchased the Magic Butter Machine and it has made making butter and tinctures so much easier. All you have to do is dump in your bud and about 20oz of butter/oil, close the lid and in 2 hours you’ll a large supply of cannabis oil. It’s that easy! For those of you who don’t feel like shelling out $175 for a Magic Butter Machine, there’s always the old fashion way. You can also use the remnants from your vaporizer. Some vaporizers fail to decarboxylate all of the THC. Add butter and water to a medium saucepan. Set over medium heat until white, filmy milk-fat floats to the top. Add cannabis, stir to combine, and bring to a low boil. Once boiling, reduce heat to 3/4 and cook for at least 2 hours (3 hours maximum). Stir the mixture every 30 minutes and check that the temperature stays between 190℉ and 200℉ in order to make sure the THC is activated. Increase or decrease the heat accordingly. After 2 hours remove from heat and give it time to cool. 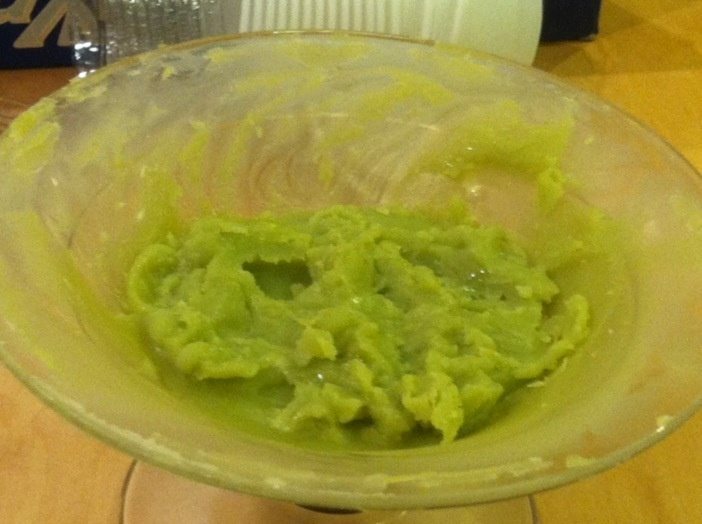 Strain the water/oil/cannabis mixture using a fine grained strainer or a cheesecloth into a large bowl or container. Let the butter cool to room temp. and then store it in a fridge overnight. Congrats! Now you’ve got the key ingredient in the ‘Green Grilled Cheese’ recipe. Cook on both sides until bread is a golden brown.